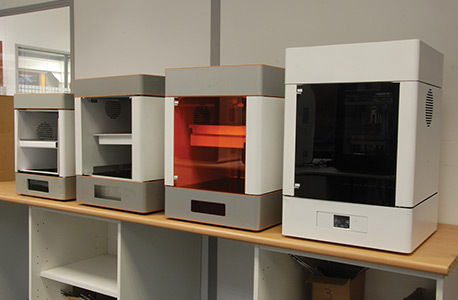 Duncan-Lynch have helped to develop a full colour desktop 3D Printer for the inventor’s botObjects. 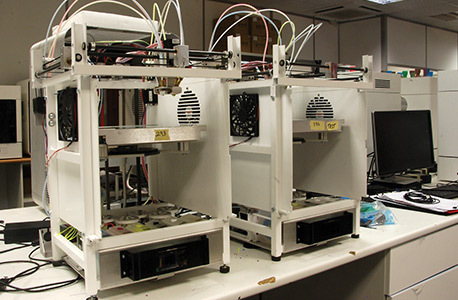 Duncan-Lynch had a major hand in design and development of the mechanical systems within these printers. 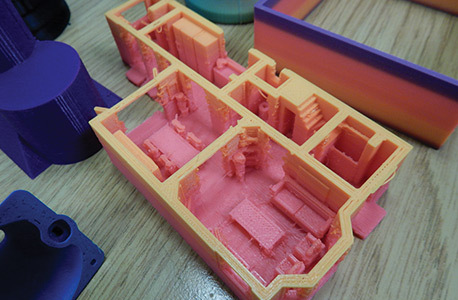 The bed-levelling systems, the colour mixing nozzle together with its heatsinks and the sprung idler tension device to enable the filament to run smoothly. 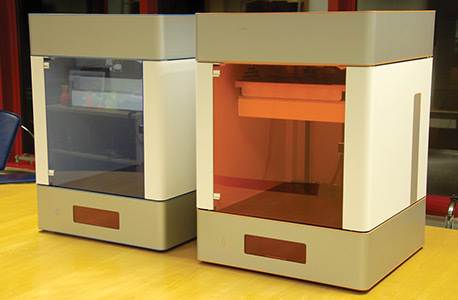 Duncan-Lynch manufactured the first 300 printers before botObjects was acquired by 3D Systems.